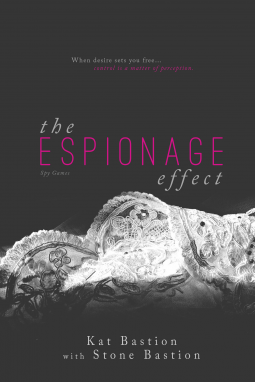 THE ESPIONAGE EFFECT is a STANDALONE, FULL-LENGTH, ACTION-ADVENTURE ROMANCE. 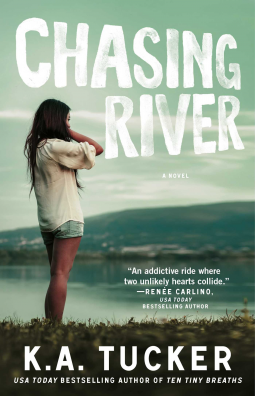 Unless Sophie can find him, their long-delayed chance at love will be lost forever. 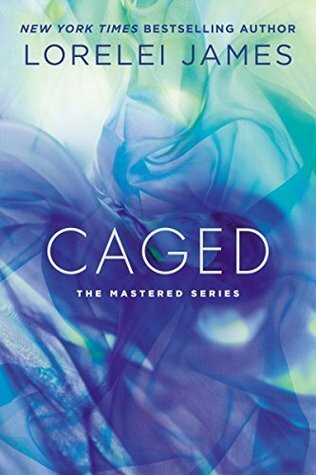 With the world’s security forces deadlocked and the camp’s commander seeking vengeance, Sophie is on her own. This entry was posted in Book News, Book Release, Books, Favorite Authors, K.A. Tucker, Kat and Stone Bastion, Lorelei James, Romance, Romantic Suspense, Stacking The Shelves, Upcoming Book Releases and tagged Book news, Book Release, Books, favorite authors, K.A. Tucker, Kat and Stone Bastion, Lorelei James, Romance, Romantic Suspense, Stacking The Shelves, Upcoming Book Releases.